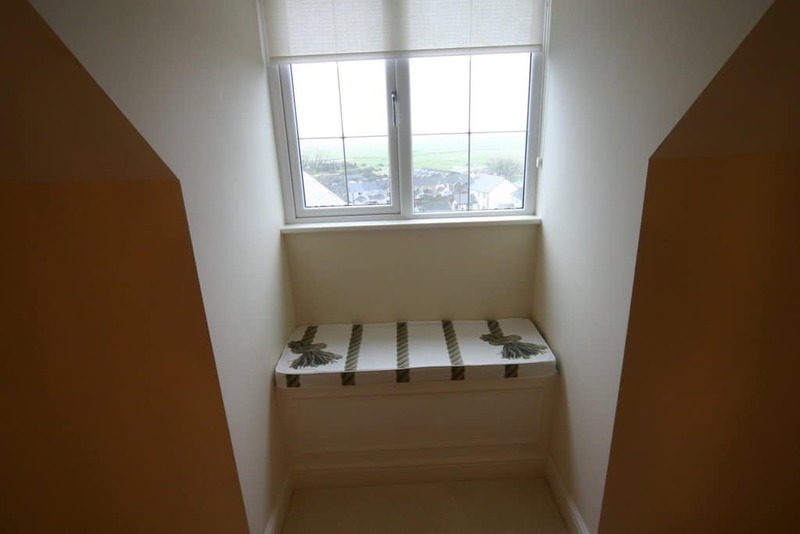 22 Nurses Corner is situated in the North Gower semi rural village of Penclawdd. 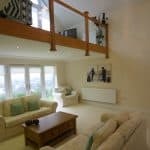 This spectacular property has breathtaking views and luxury accommodation throughout. 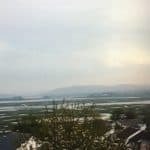 The design has very much been focused on taking full advantage of its elevated position to take in the panoramic views over the estuary. 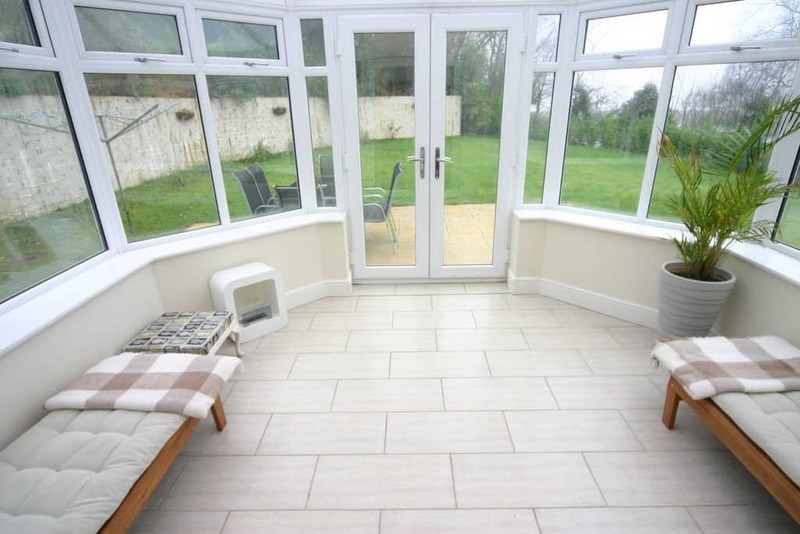 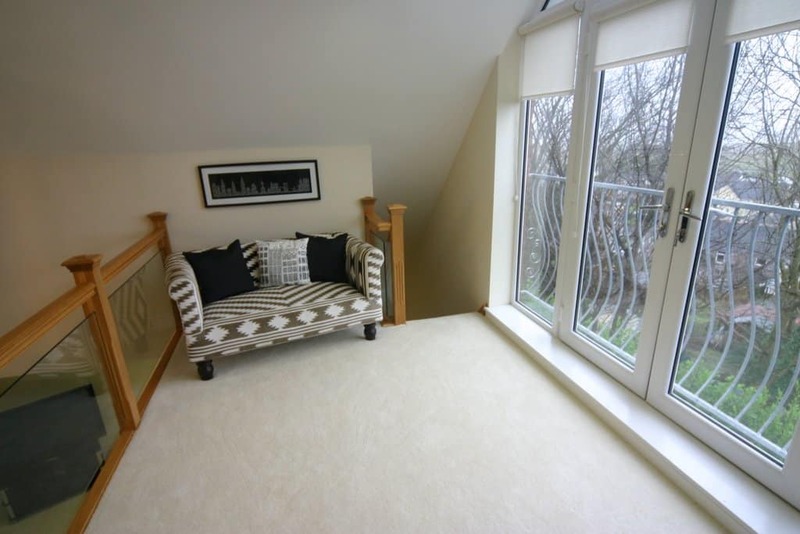 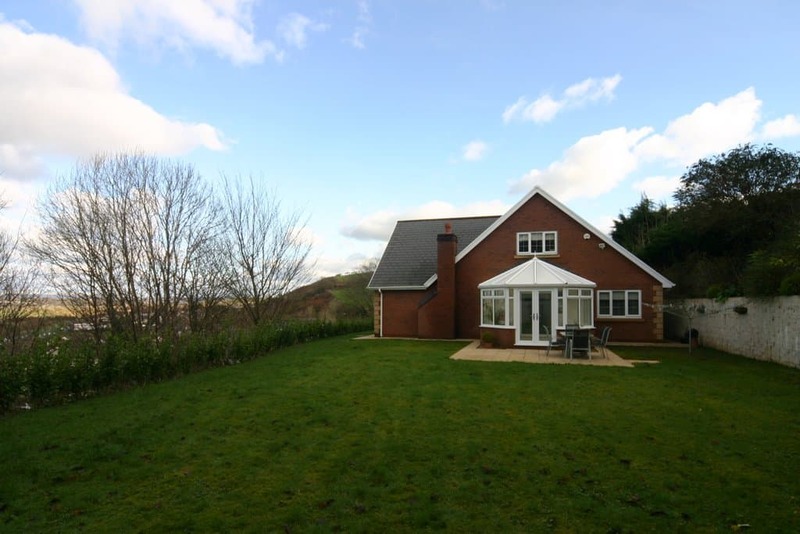 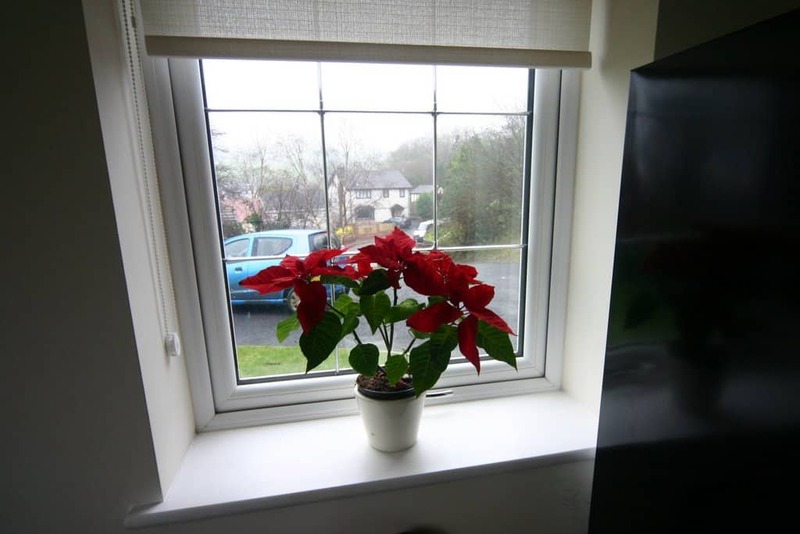 22 Nurser Corner has a level garden with stunning views from every part of it. 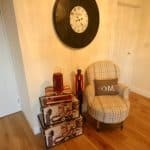 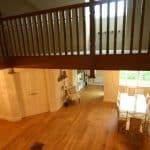 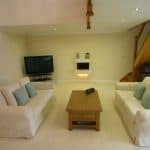 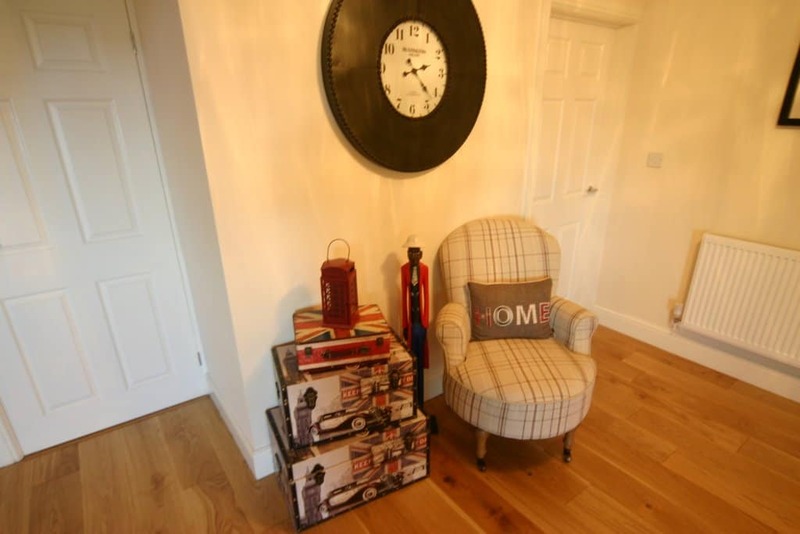 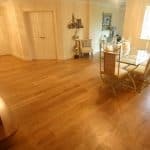 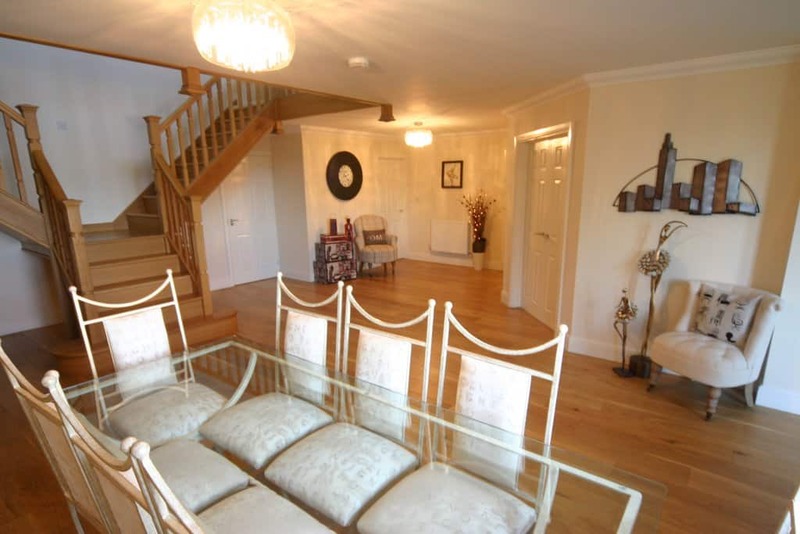 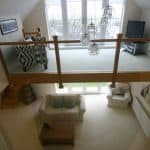 This exceptionally high standard property has a reception hallway with dining area, a luxurious kitchen, utility room and cloak room, a family living room, formal lounge with stunning mezzanine, it boasts five bedrooms, three with en-suite bathrooms and the other two bedrooms sharing a Jack and Jill bathroom. 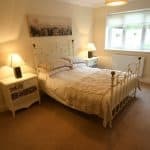 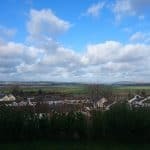 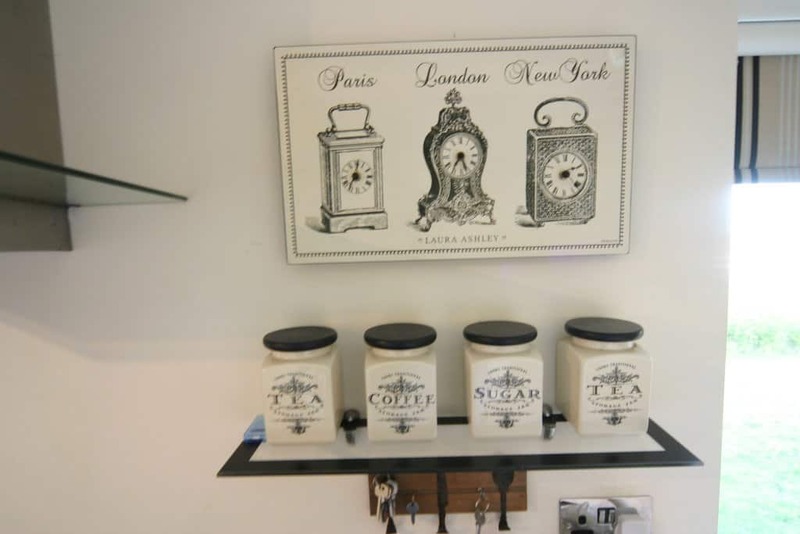 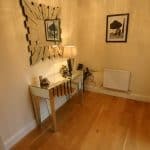 Local amenities are close by including a supermarket, cafes, restaurants, doctors surgery, a chemist and hair dressers. 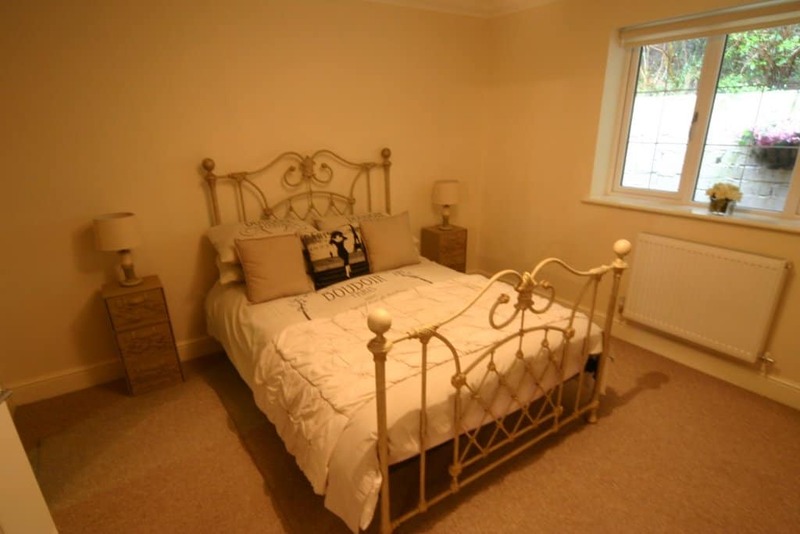 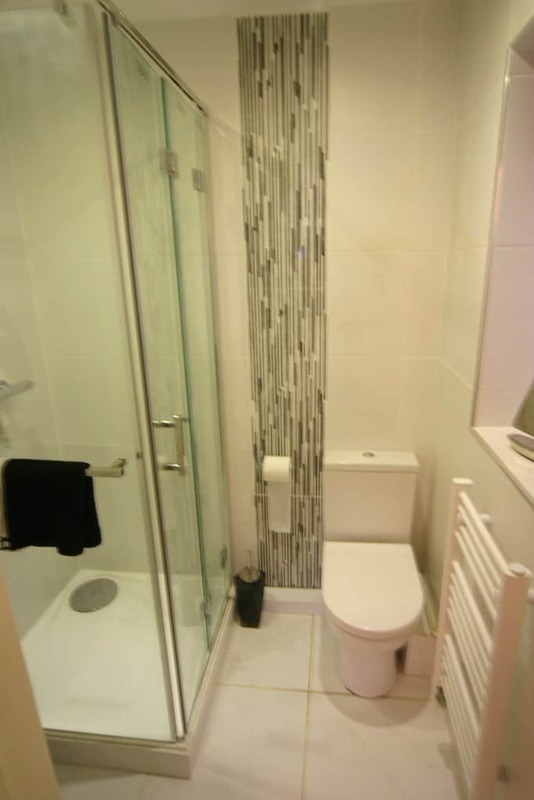 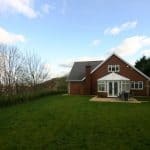 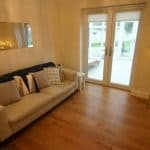 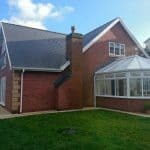 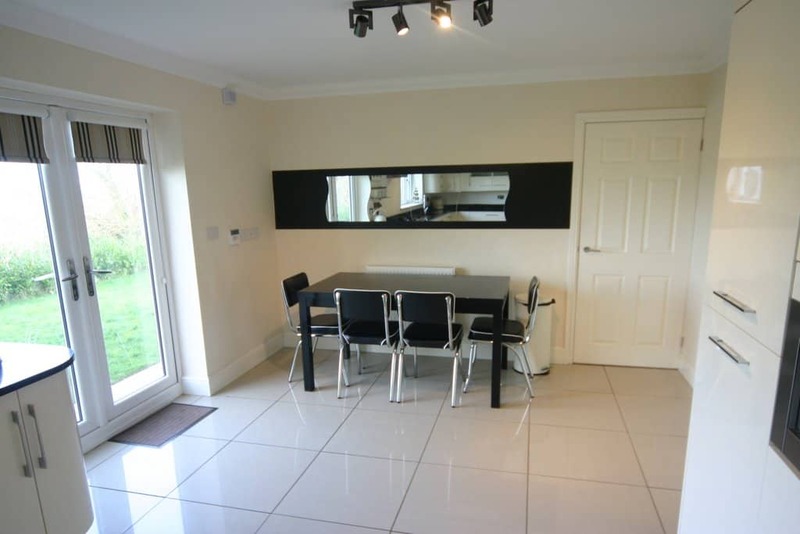 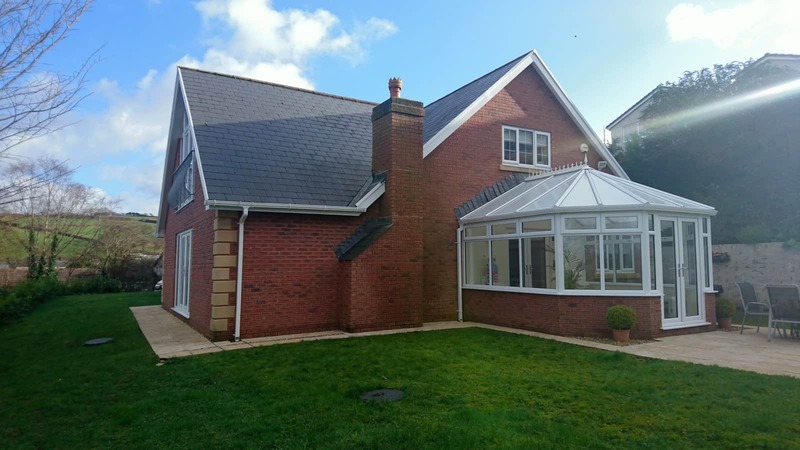 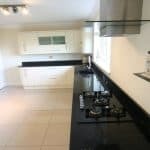 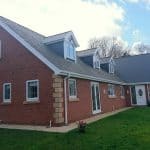 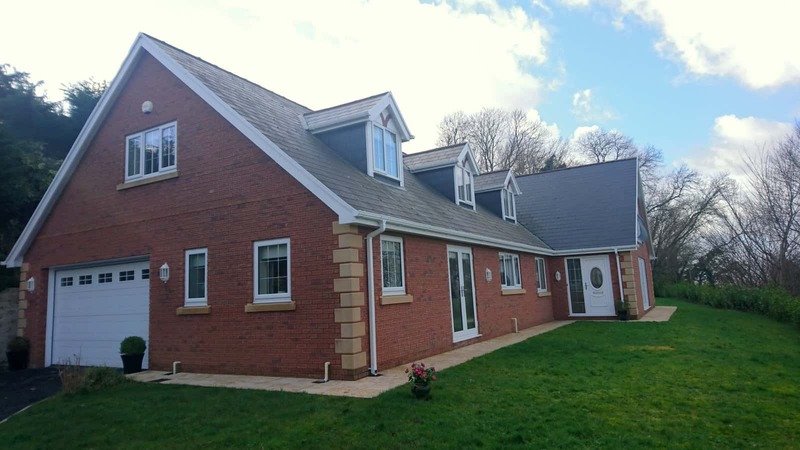 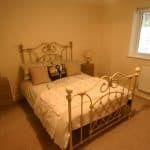 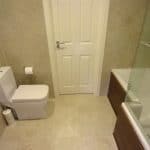 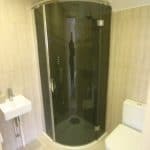 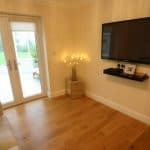 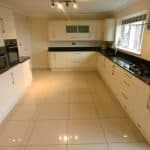 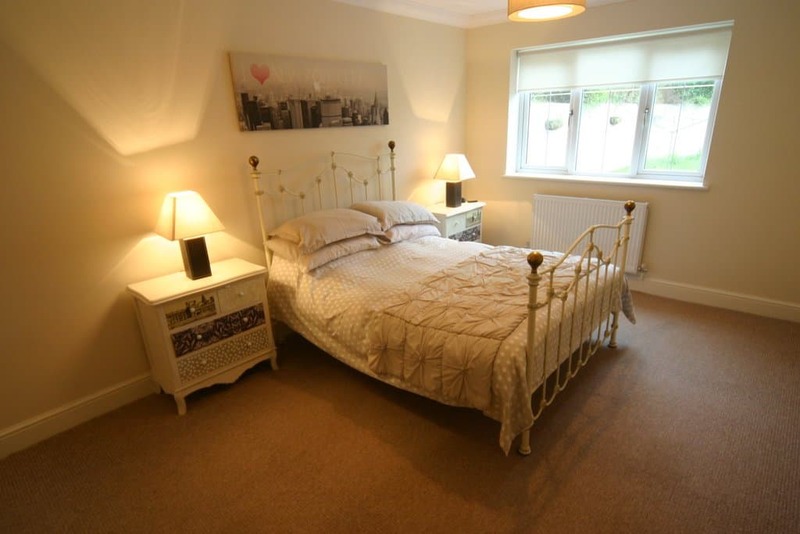 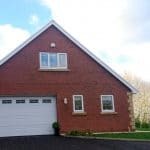 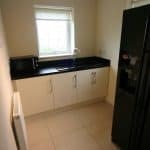 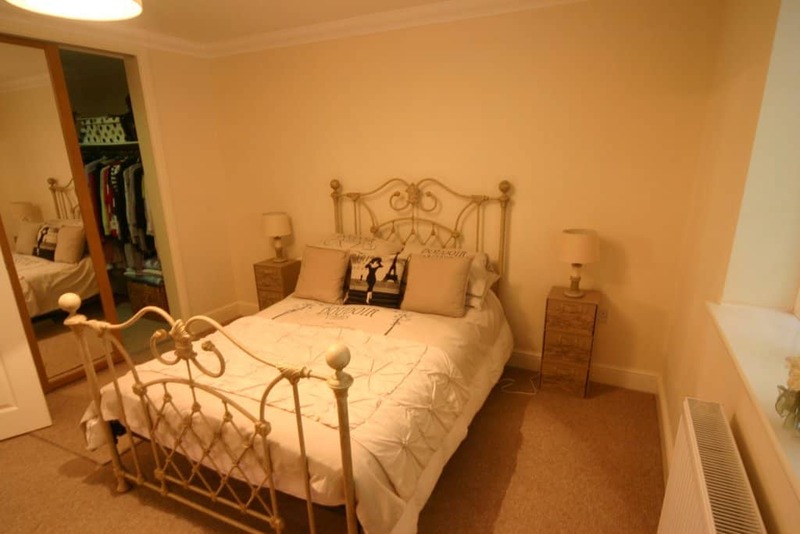 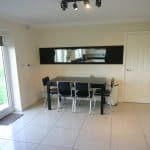 The property is situated only twenty minutes commute into Swansea City centre or Llanelli Town Centre and Just 15 minutes from the M4 Motorway. 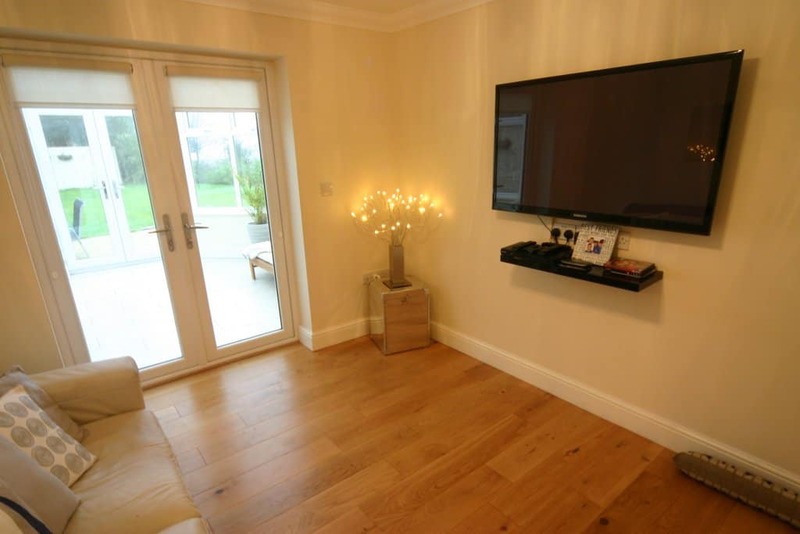 Built only in 2013 this property has a well above average energy rating for a property in this area. 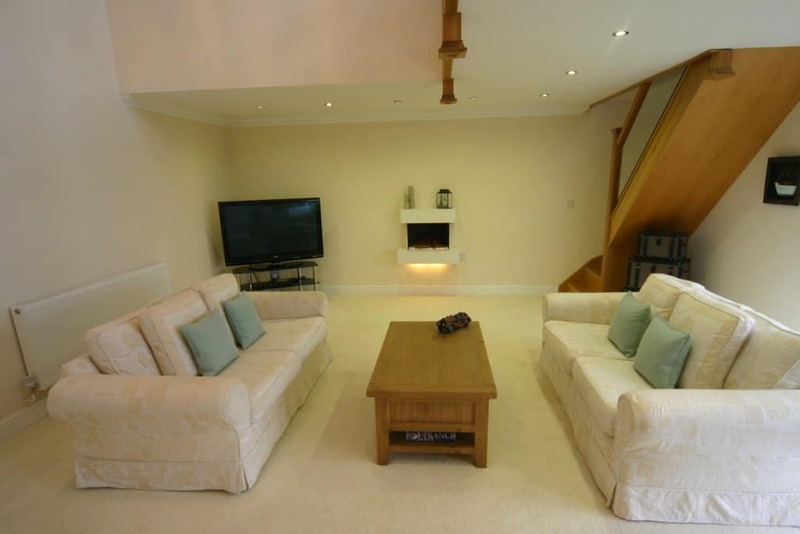 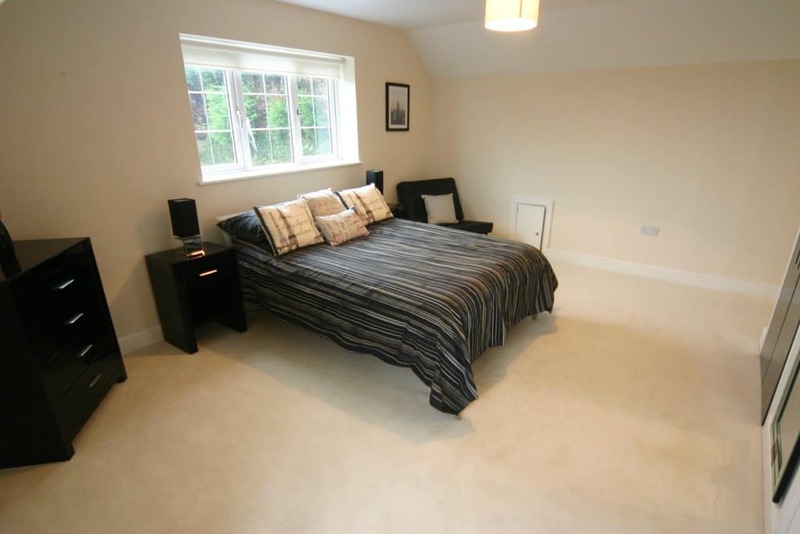 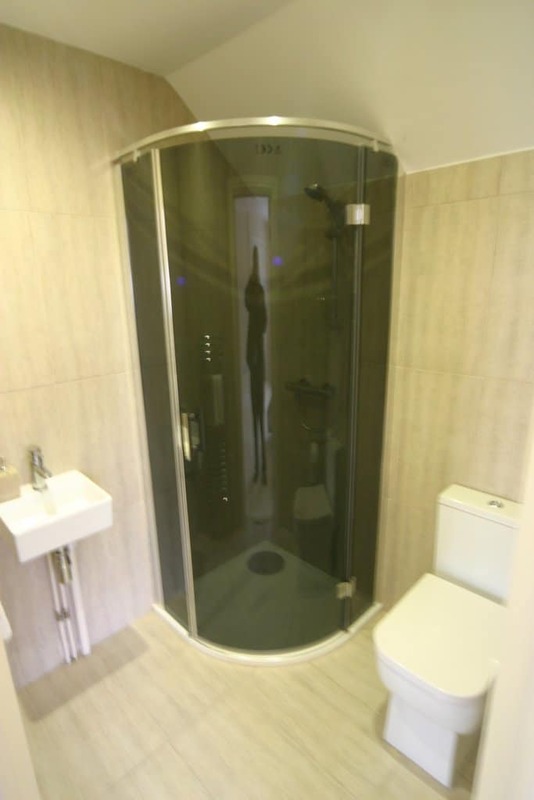 The property has a three phase electricity supply to accommodate all modern day requirements. 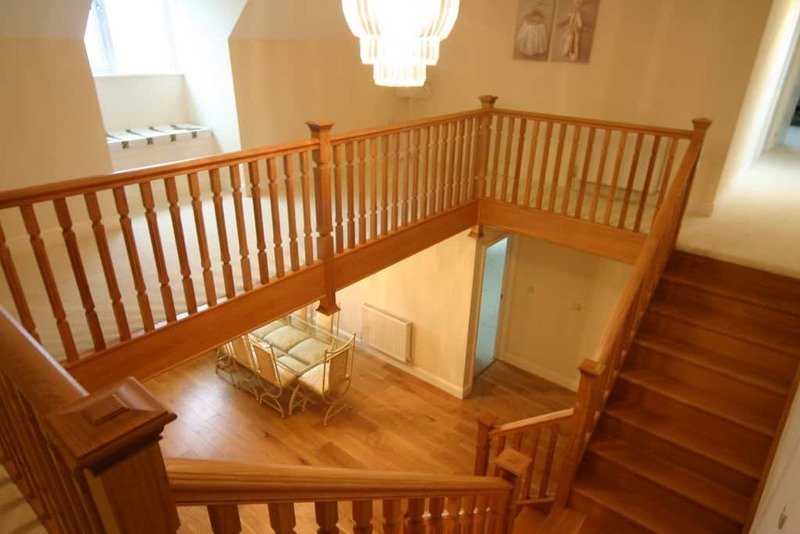 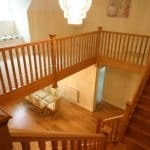 You enter the large reception hallway with dining area and beautiful oak flooring and twin oak stairway. 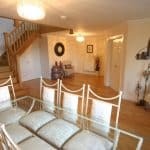 From this hallway you have access to all ground floor rooms except the utility room which has access via the kitchen. 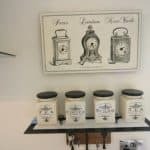 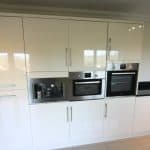 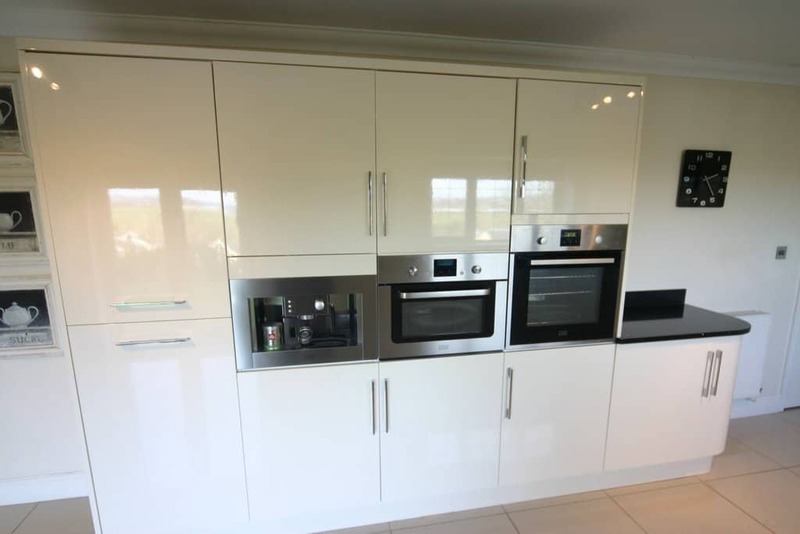 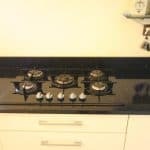 The Kitchen is impressive with modern curved end cupboards, numerous floor and wall units with integrated dish washer, two ovens, a 5 burner gas hob, coffee machine, fridge and freezer. 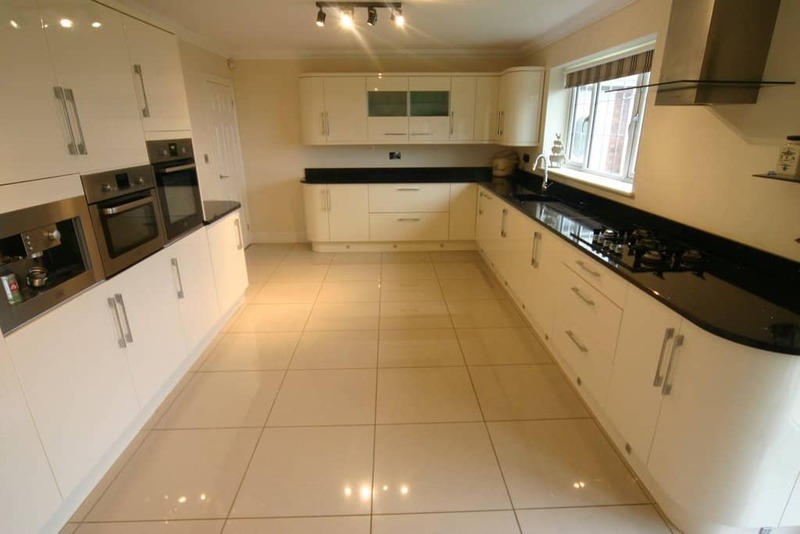 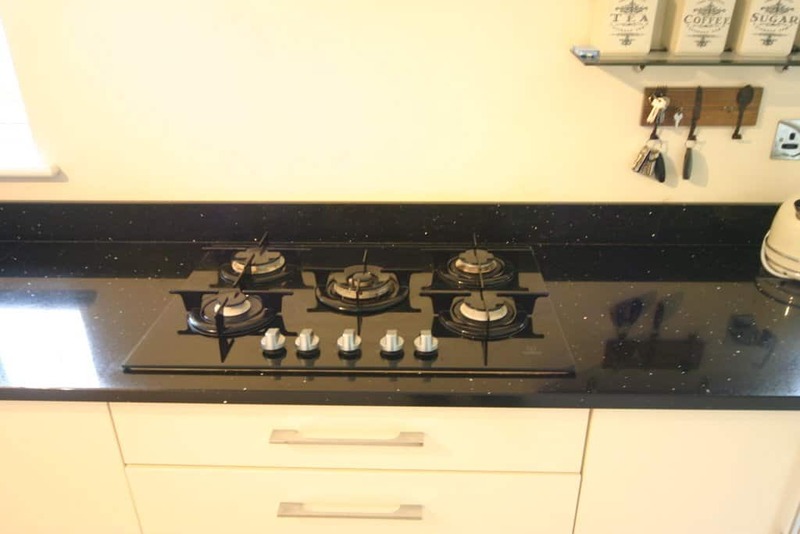 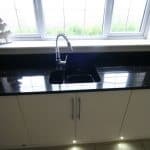 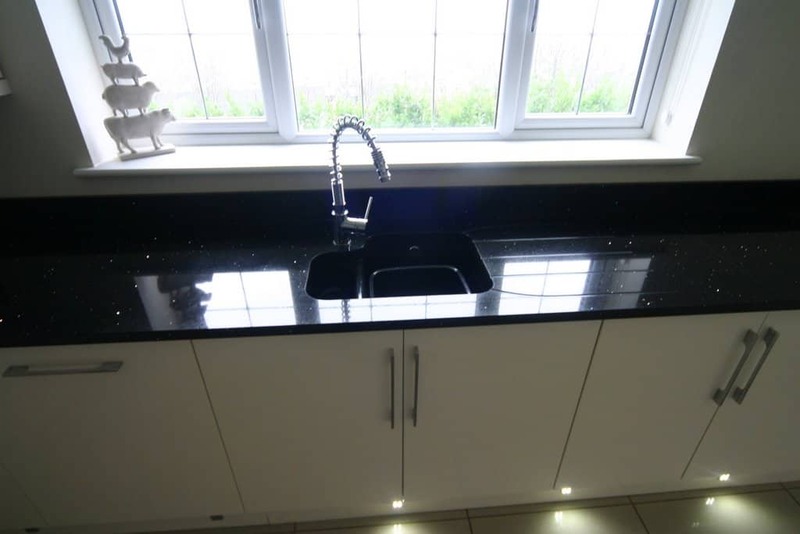 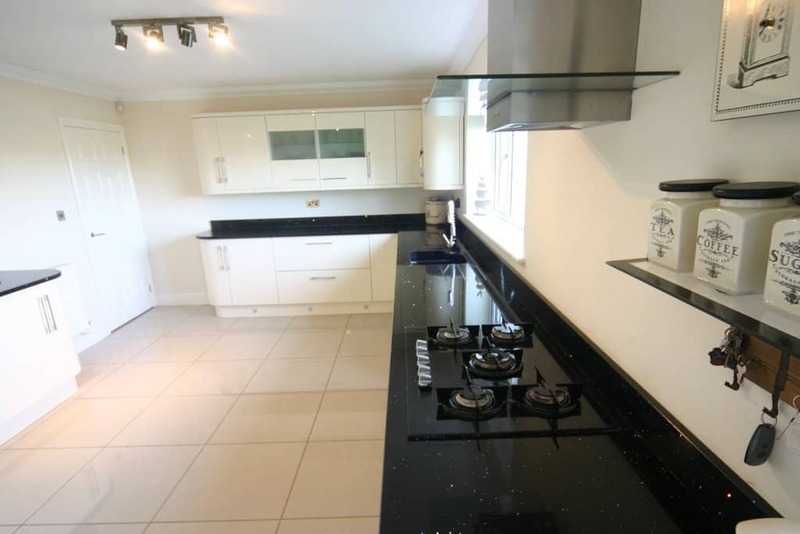 The floor is tiled with large cream ceramic tiles, the sink and draining board are moulded into the granite worktop. 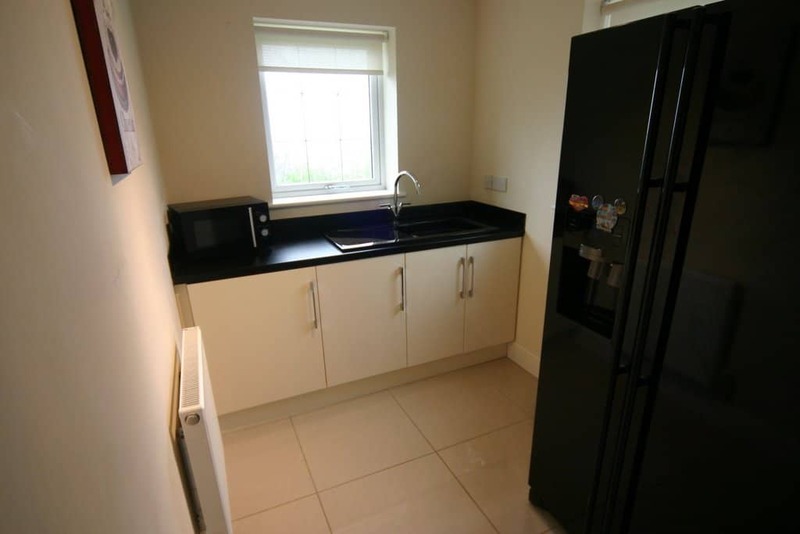 The utility room is spacious with further floor units and sink. 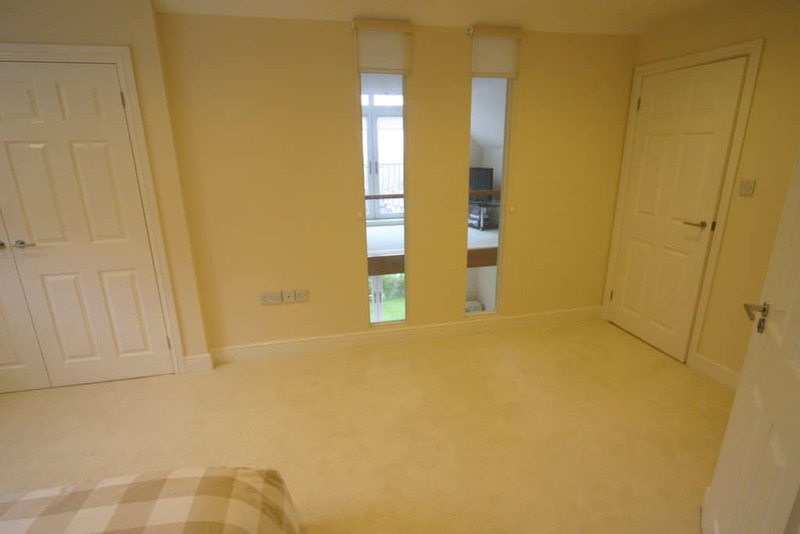 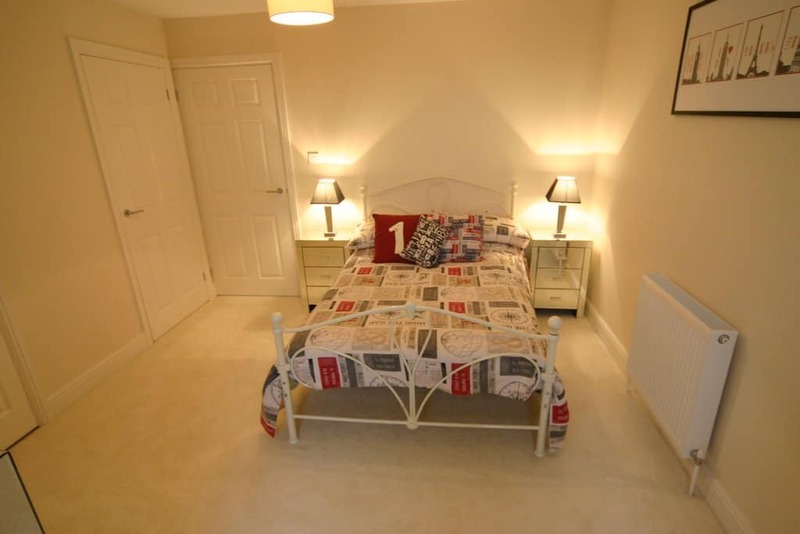 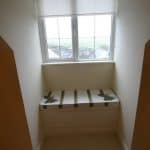 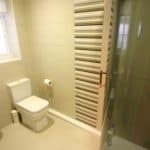 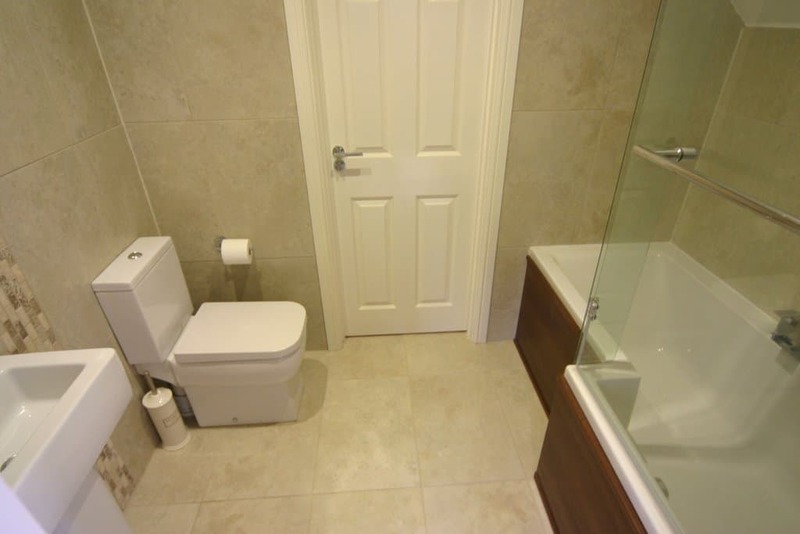 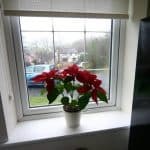 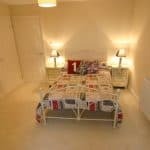 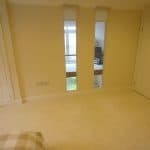 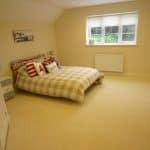 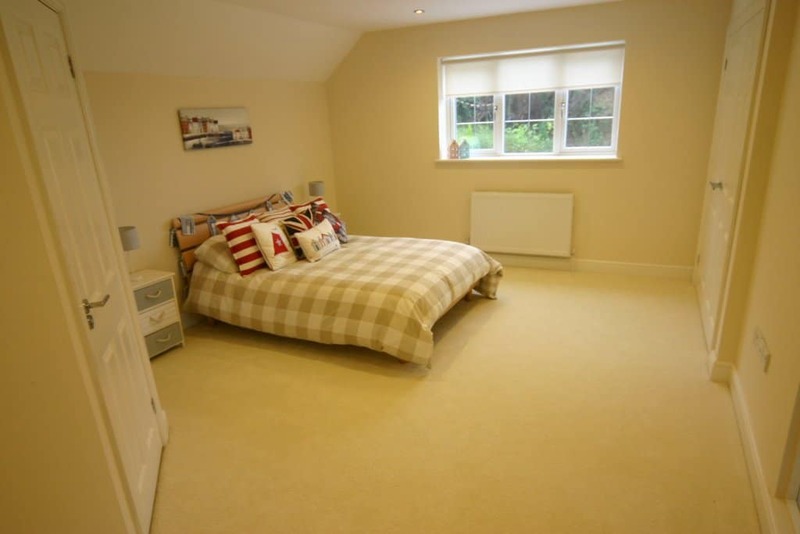 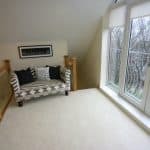 From the utility room you have access to the ground floor cloakroom and the double garage. 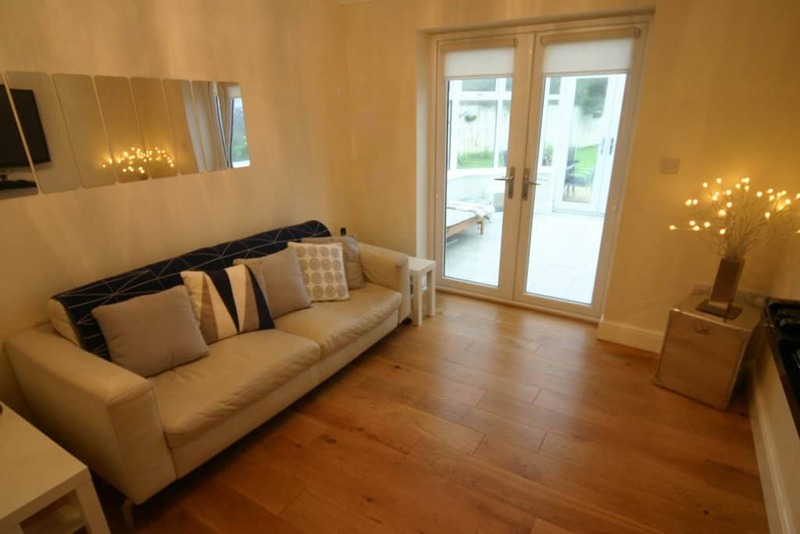 The formal lounge is entered through double panel doors. 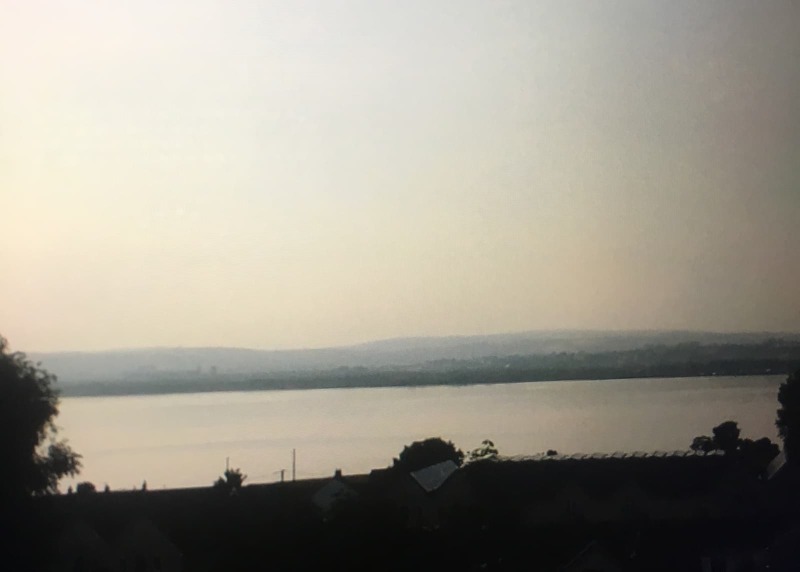 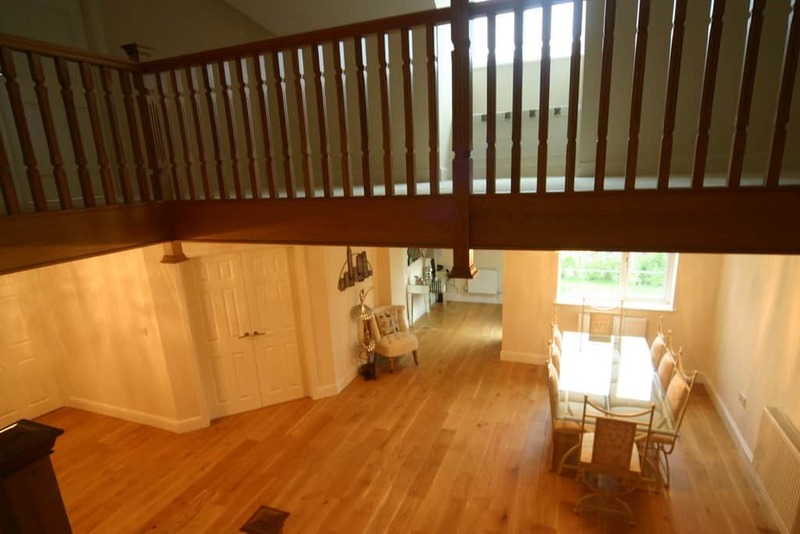 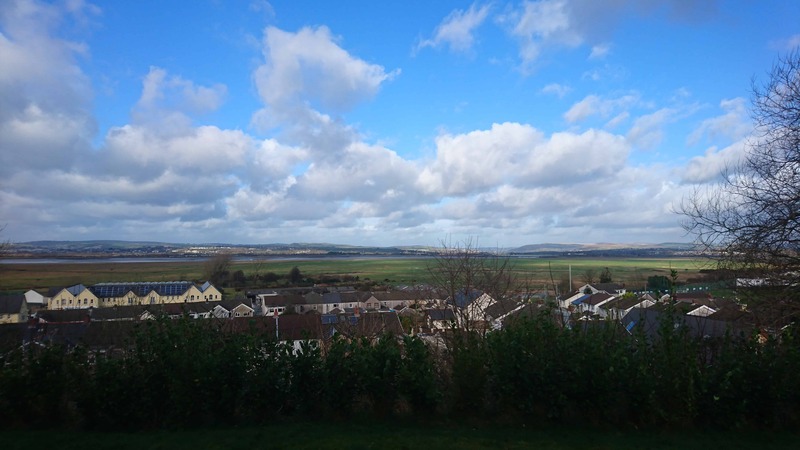 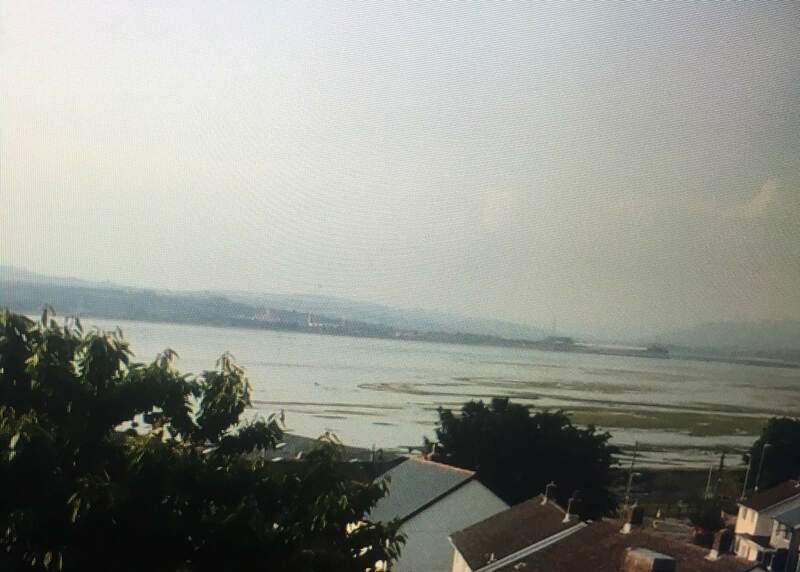 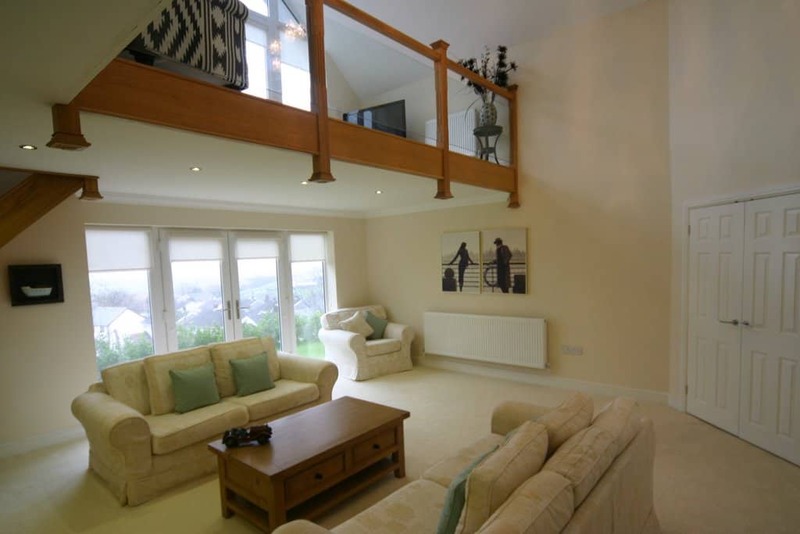 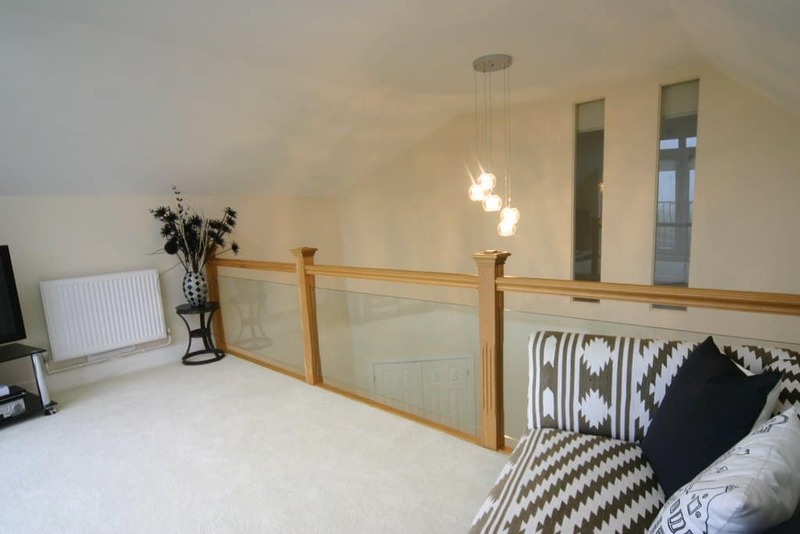 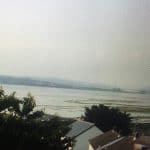 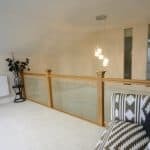 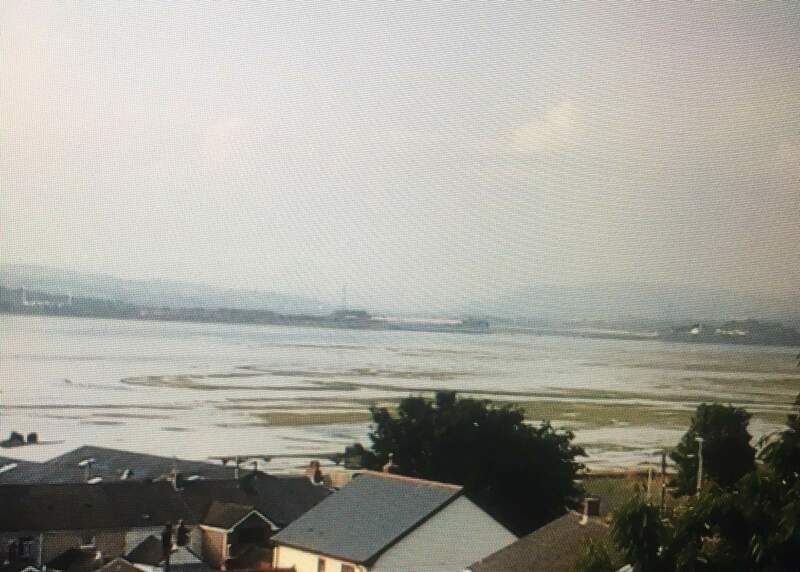 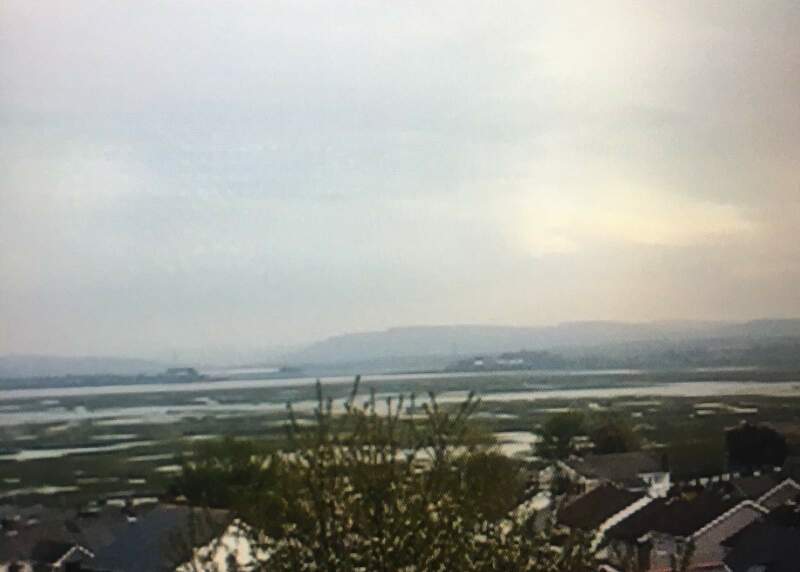 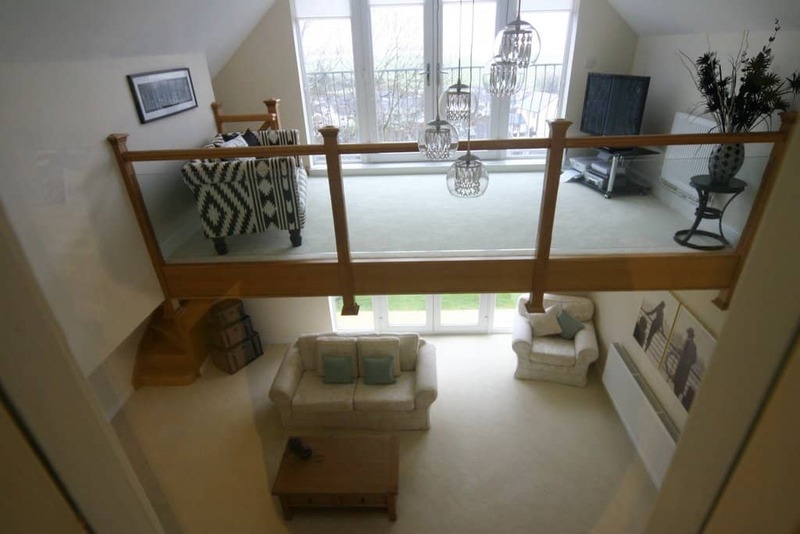 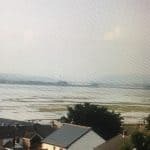 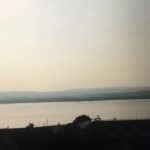 The Lounge has cream carpets, a vaulted ceiling and french doors with an oak stairway leading to a mezzanine floor which has french doors opening to a Juliet balcony giving breathtaking views over the Loughor estuary. 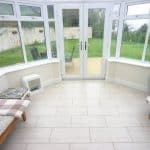 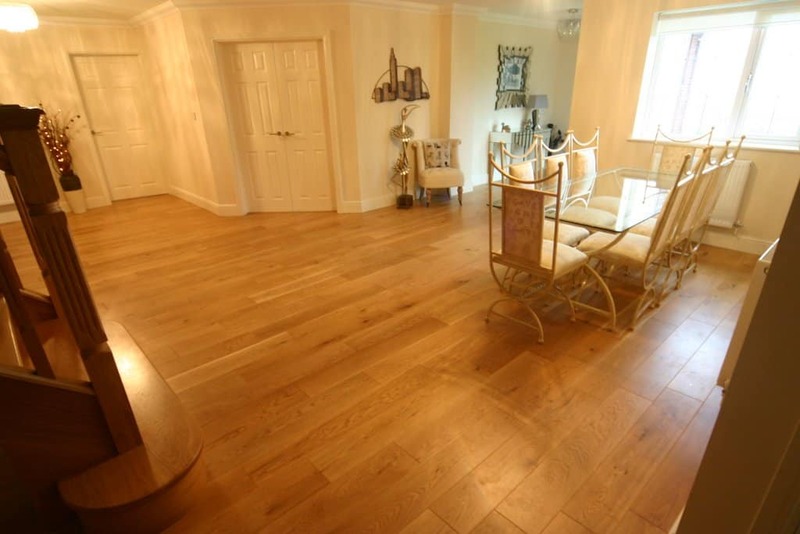 The family room again has oak flooring and leads on to the conservatory. 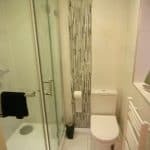 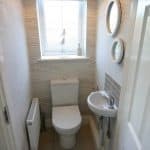 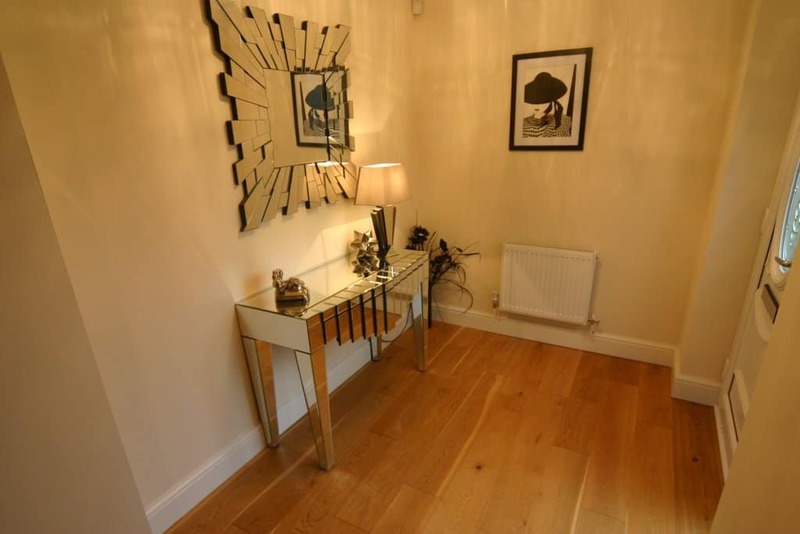 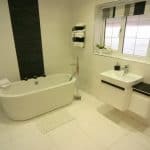 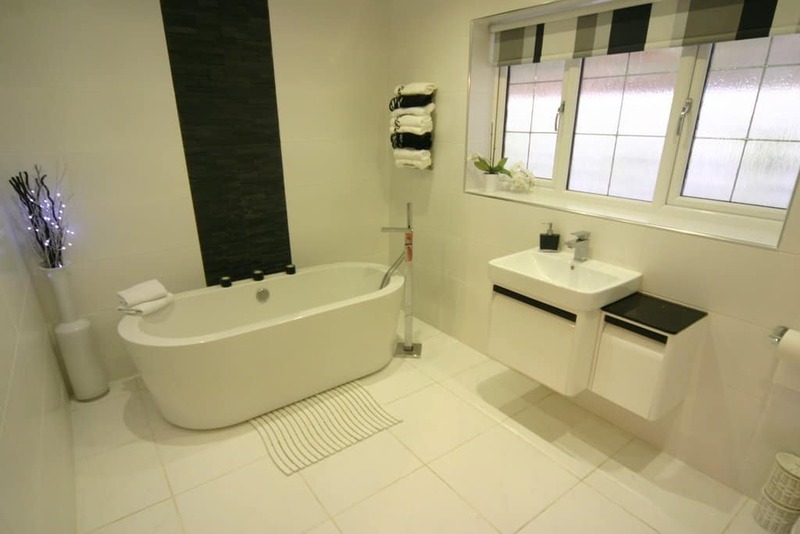 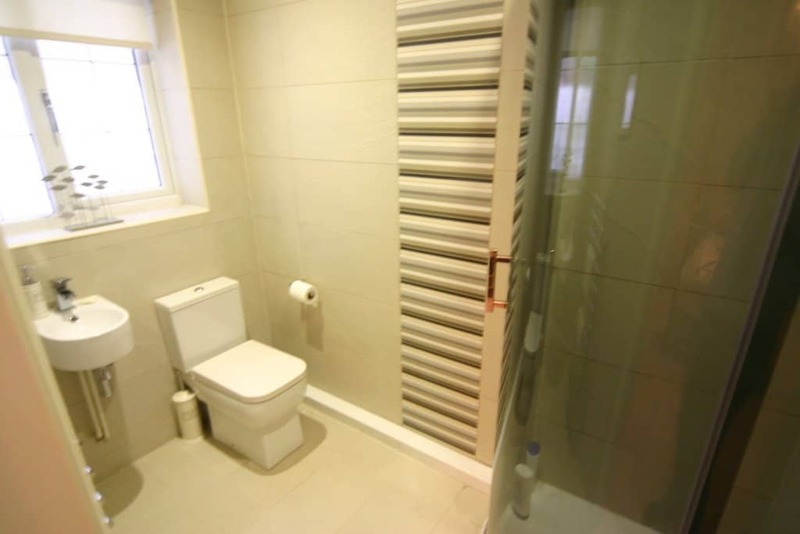 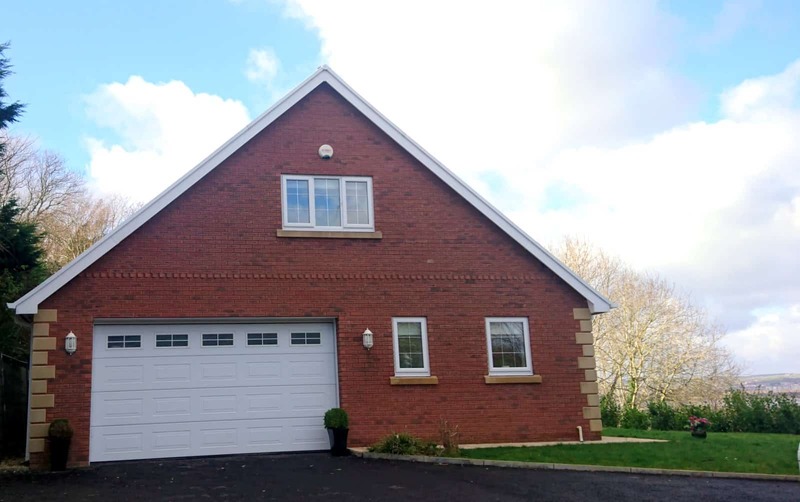 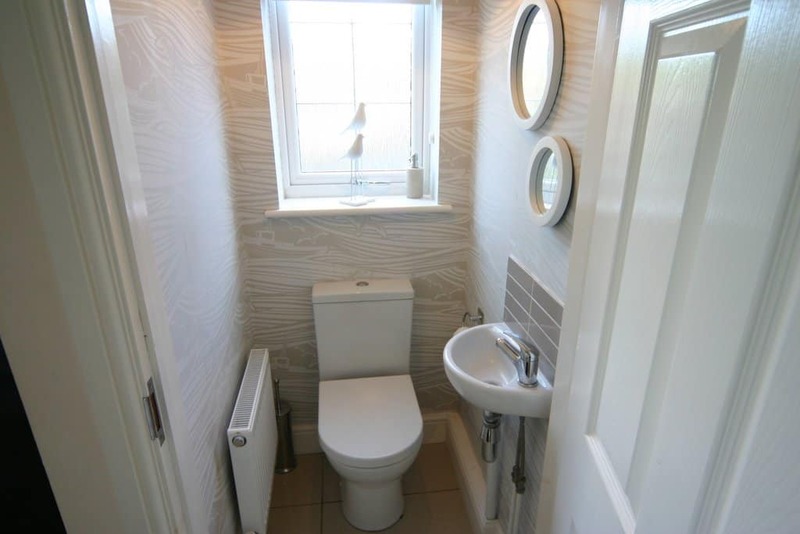 Additionally, on the ground floor you with find a spacious modern family bathroom, two large bedrooms with en-suite facilities and walk in wardrobes. 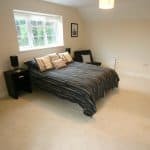 On the first floor there is a gallery landing, two bedrooms sharing a Jack and Jill bathroom and further bedroom with en suite facilities.